The hour is late and our mission as a HOUSE is clear. We are called by the KING to gather the fragments of the Remnant of YHWH’s people from all the nations into which they have been driven. We will be hosting meetings in various cities across the world that will be uniting the Remnant across the world in weekly gatherings. The Meeting Organizer is responsible for facilitating the meeting, praying with those who wish to rededicate their lives to Messiah, connecting new people to Remnant House and the secure transfer of support. These meetings can be held in homes, auditoriums, conference centers, and other gathering points but where audio/visual presentations can be made. 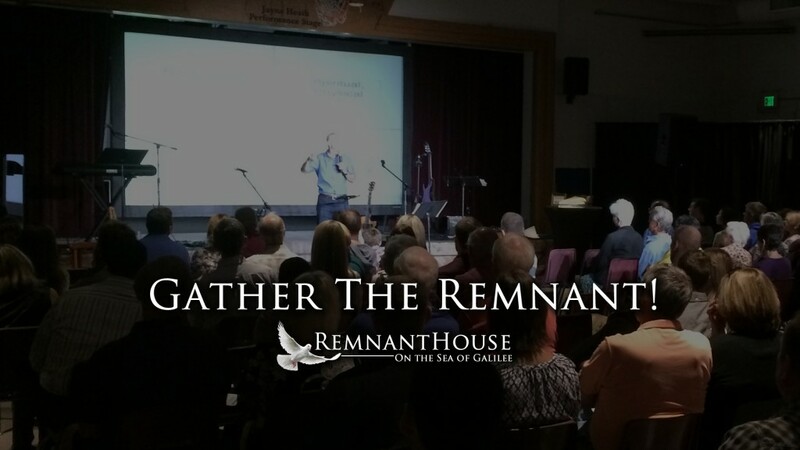 Each meeting will have a special presentation from Remnant House by the Sea of Galilee with Peter Michael Martinez so that each gathering hears the same message and can remain UNITED and in one accord. The Meeting Organizer will be able to add additional local information for baptisms, local area news, and other vital information that will assist the families in getting prepared for the days to come. As this is URGENT we will be moving quickly to assemble these meetings under the oversight of local organizers. To be part of the Remnant House Team helping to gather, serve, and support the Remnant in your area, please fill out the following form!